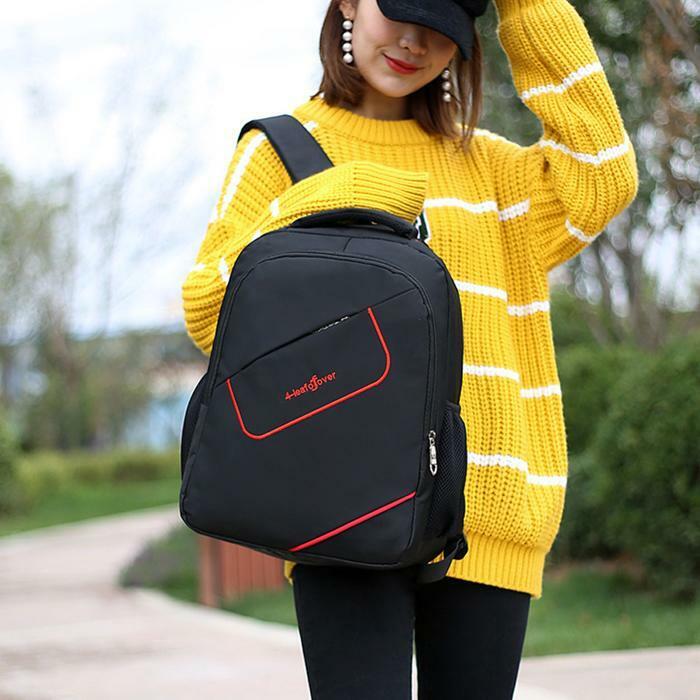 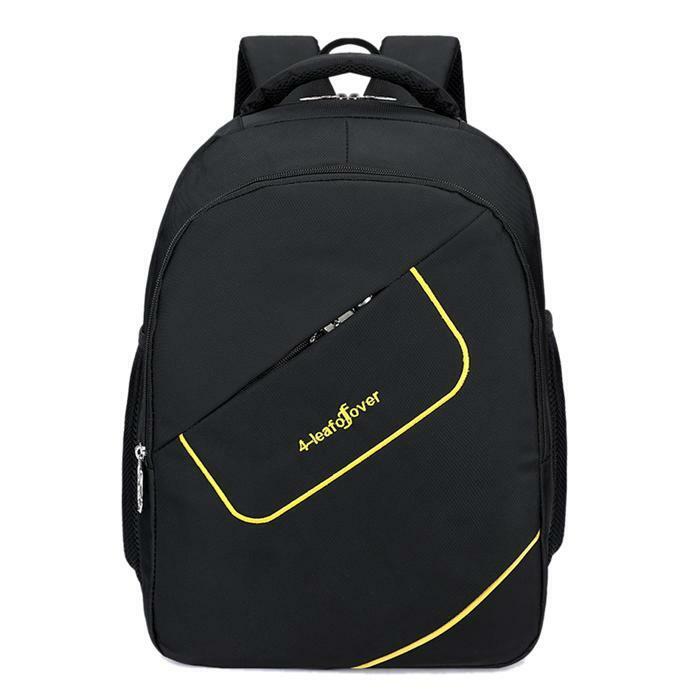 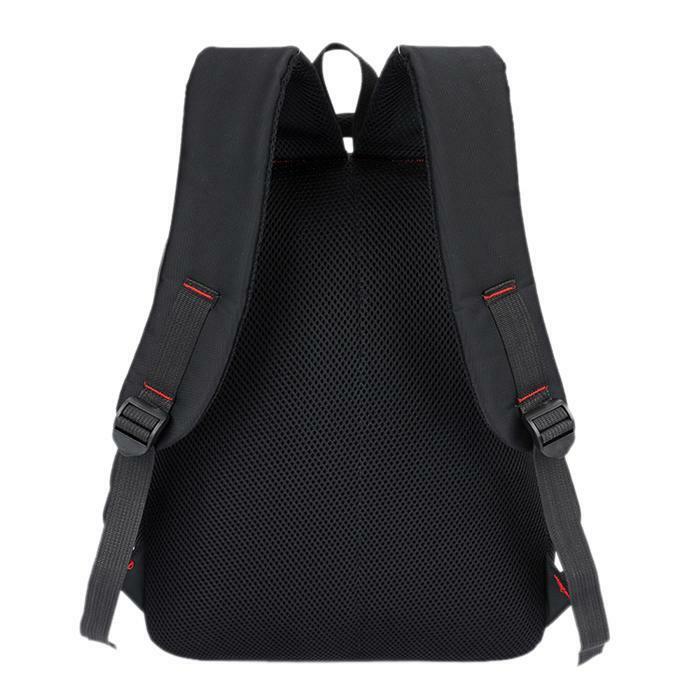 Made of nylon material, it is wear-resistant and durable. 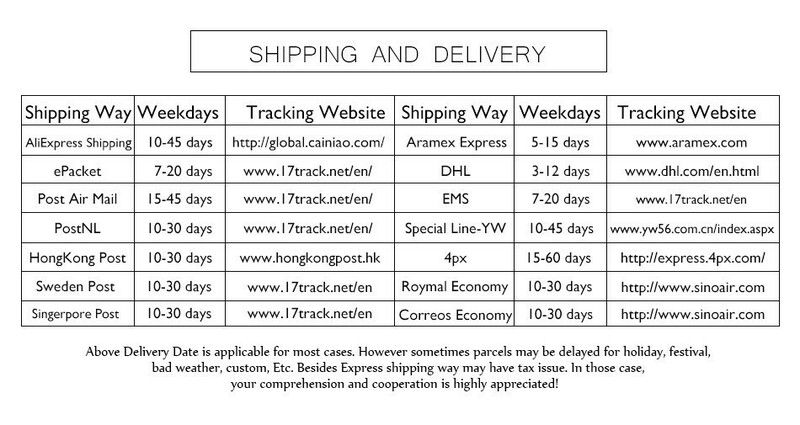 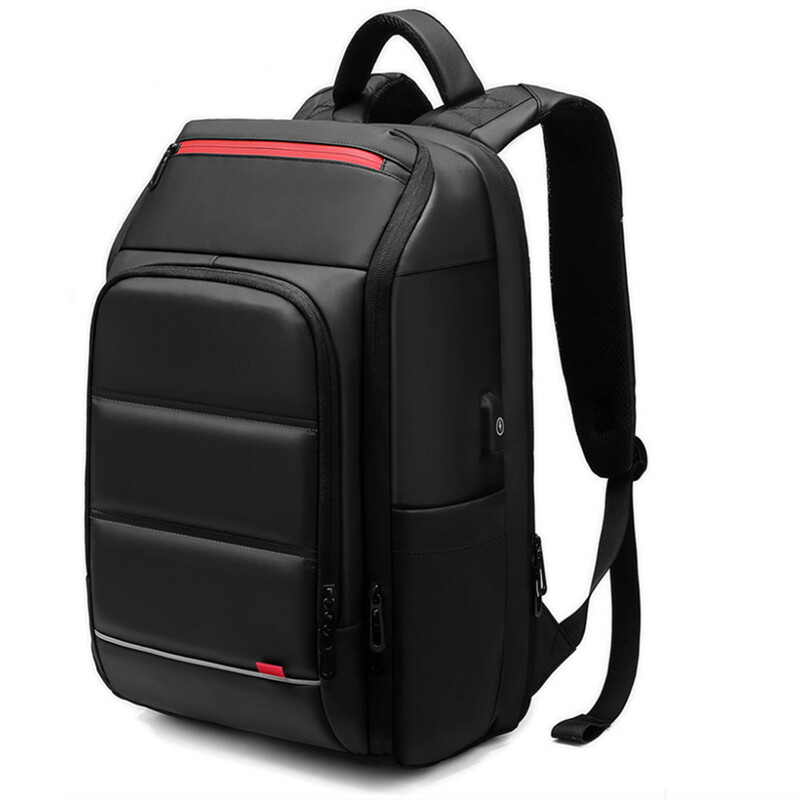 Has anti-theft and anti-shock function, can protect your property effectively. 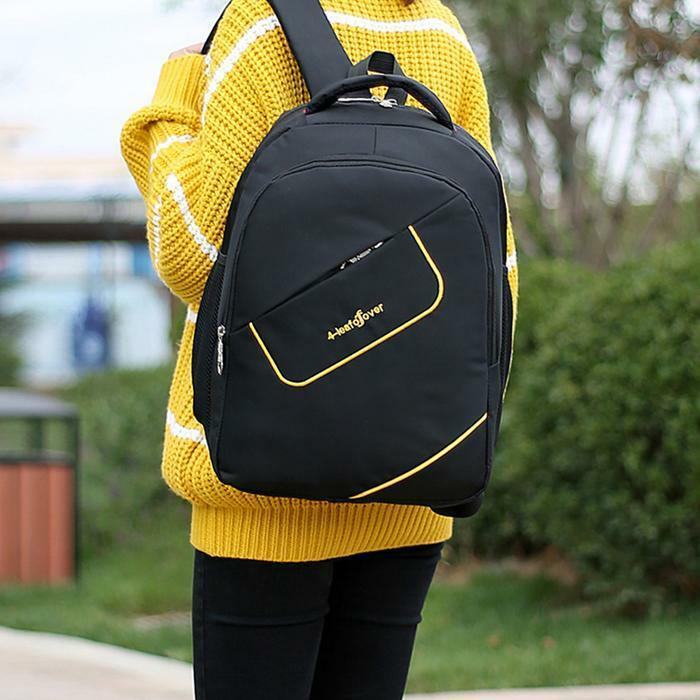 Zipper backpack, easy to use. 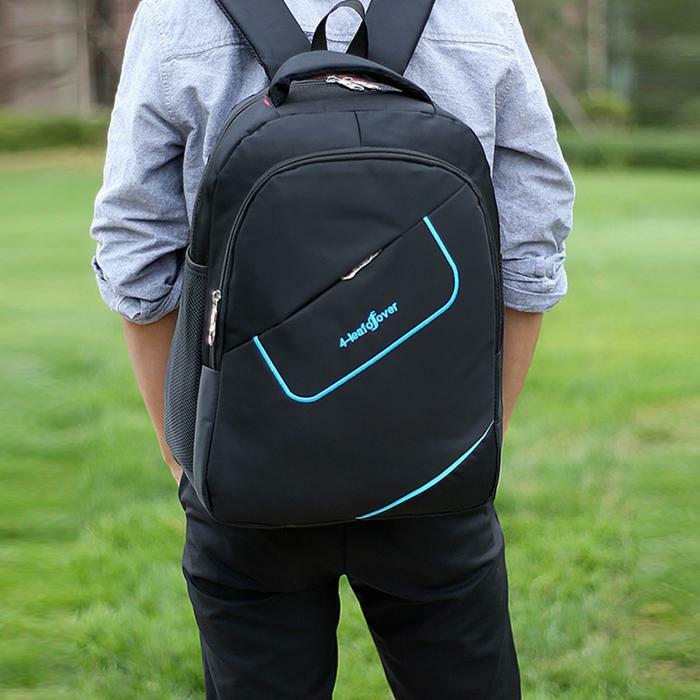 Soft air cushion strap, can lighten burden of your shoulder, effortless and comfortable. 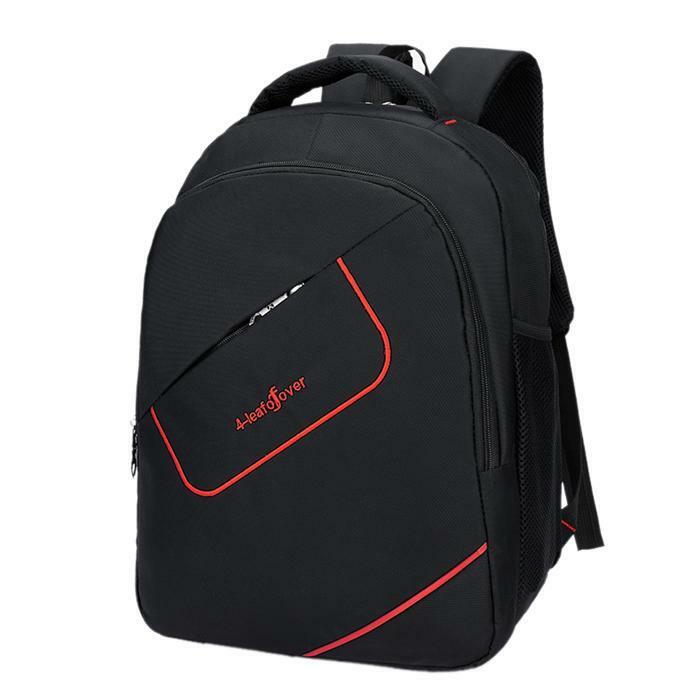 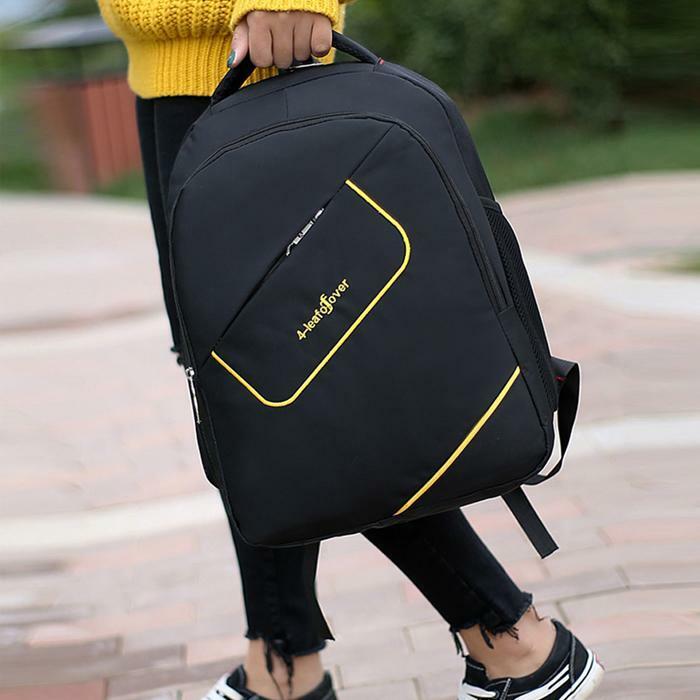 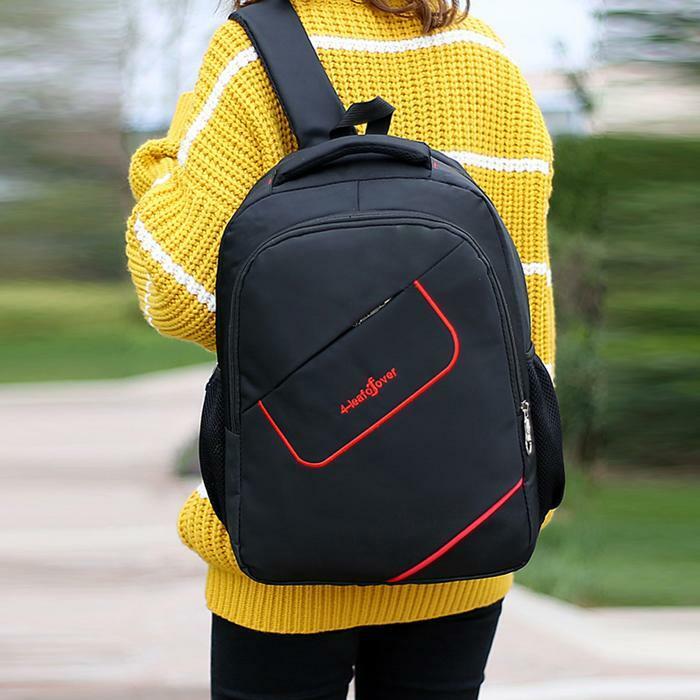 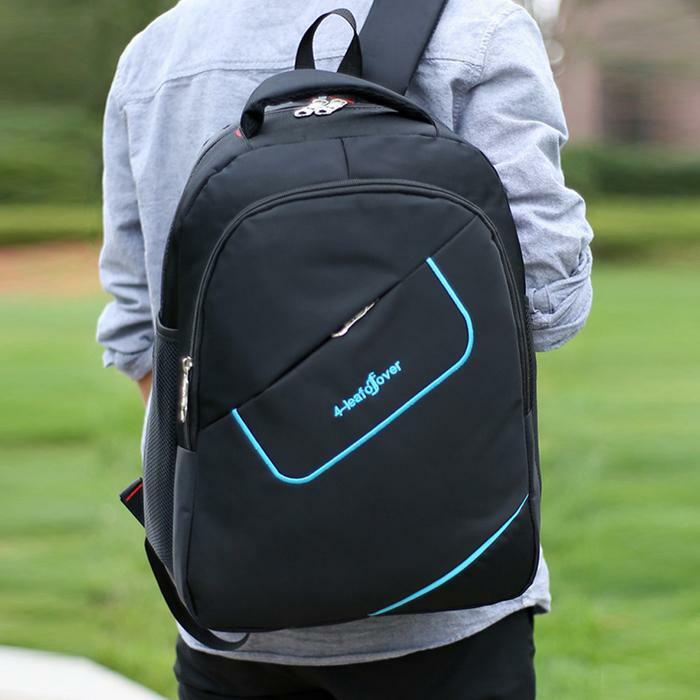 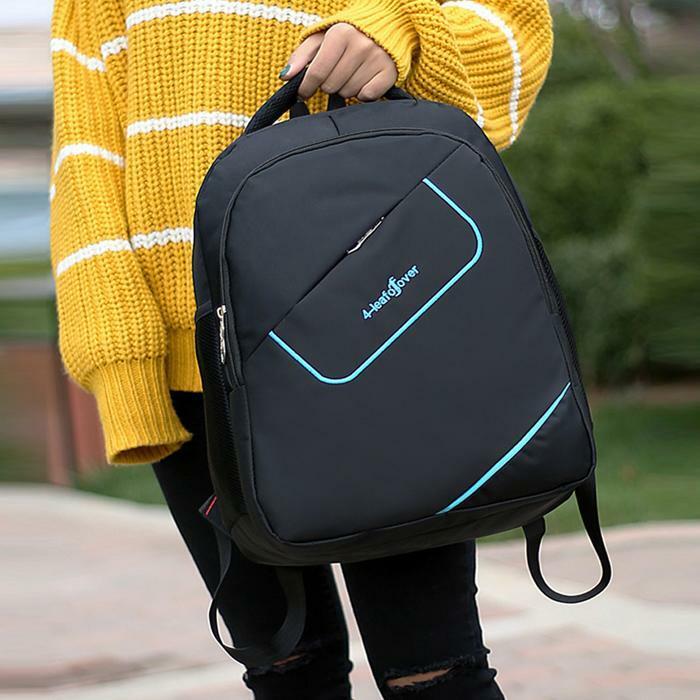 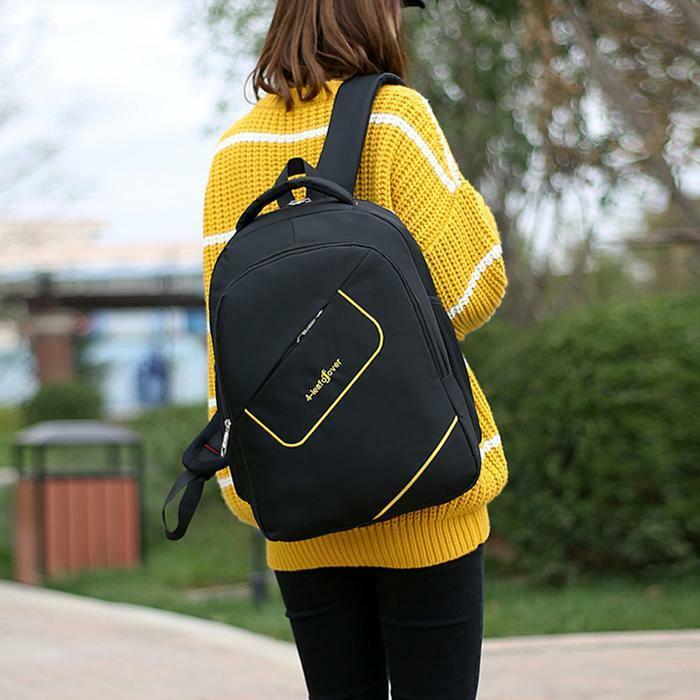 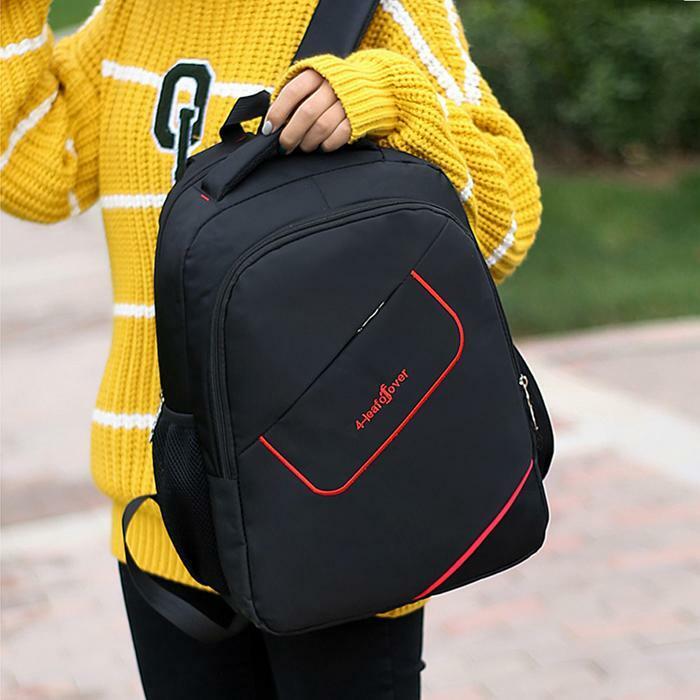 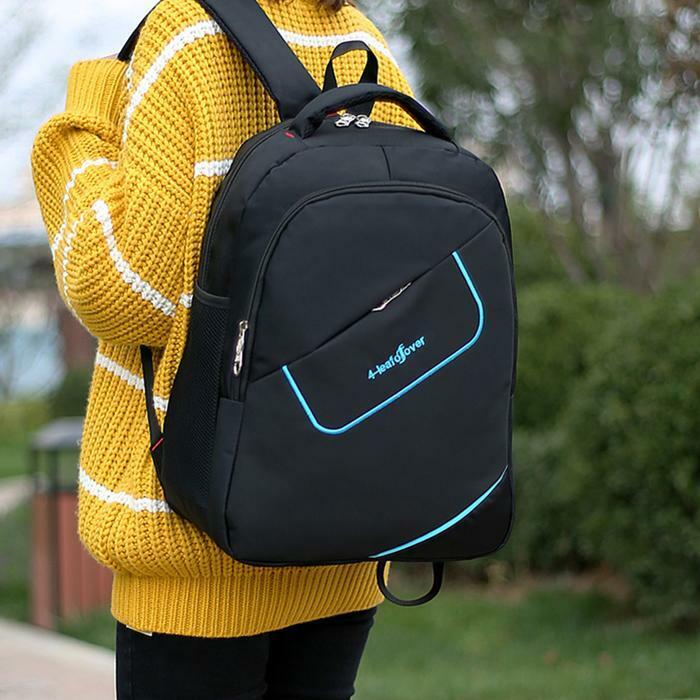 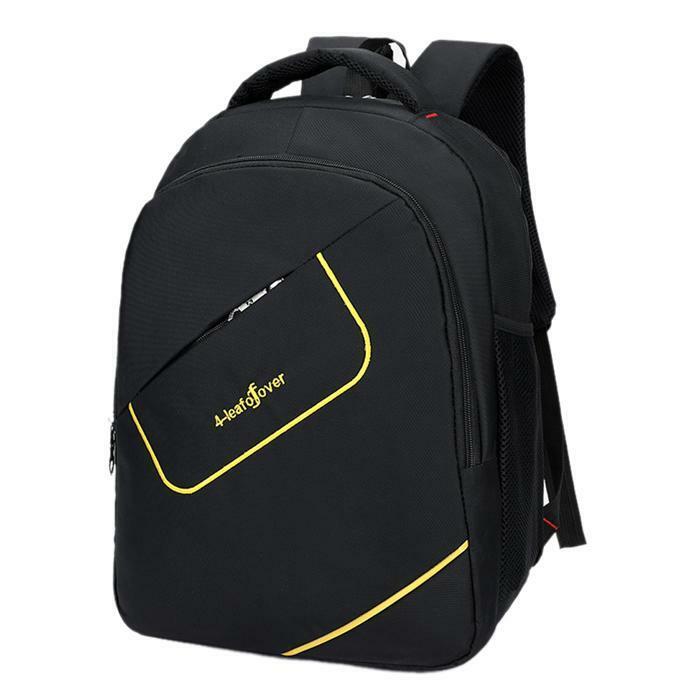 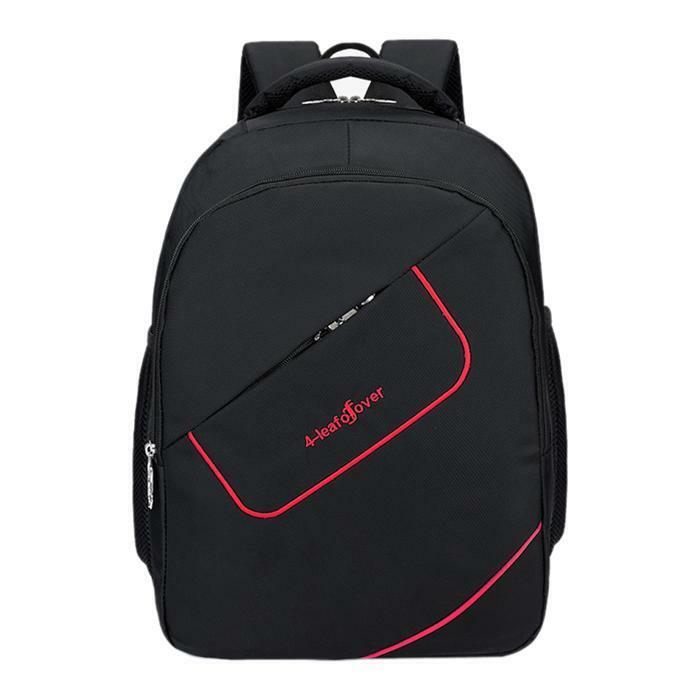 With this backpack, you can carry your laptop with you.